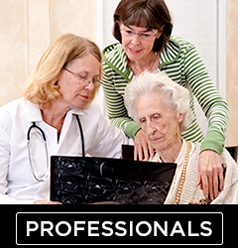 Are you a health professional or and aged care professional? 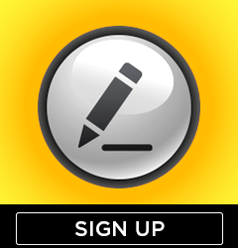 Or simply want to know more about incontinence? 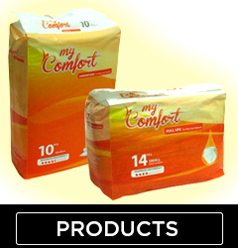 myComfort is Proudly 100% Australian Owned. myComfort specialises in continence management, first aid, wound care, surgical products, disinfecting wipes, and safety lancets for blood glucose and standard testing. myComfort has been dealing with patients in the community and residents in aged care facilities for many years and so we understand the requirements of patient and resident day to day care. This website has been designed to provide an insight into the premium quality products available in the myComfort range. You can see the differences between the products; Place an order; Sign up to receive regular supply of myComfort products and continuous education and training; Or simply Contact us to enquire more about myComfort.